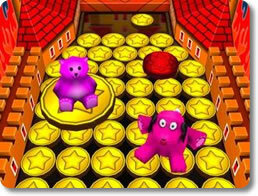 Coin Dozer (mobile) - Drop coins into this virtual machine and see if you win big! 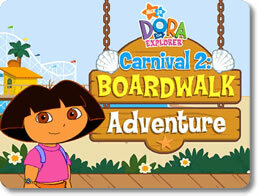 Doras Carnival 2: At the Boardwalk (pc) - Learn, have fun and win great prizes at Dora's carnival! 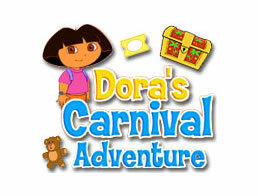 Doras Carnival Adventure (pc) - Help Dora win lots of fun prizes! 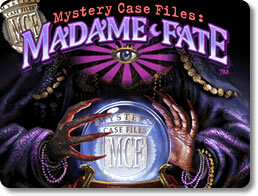 Mystery Case Files: Madame Fate (pc) - Solve a murder at the circus before it happens!